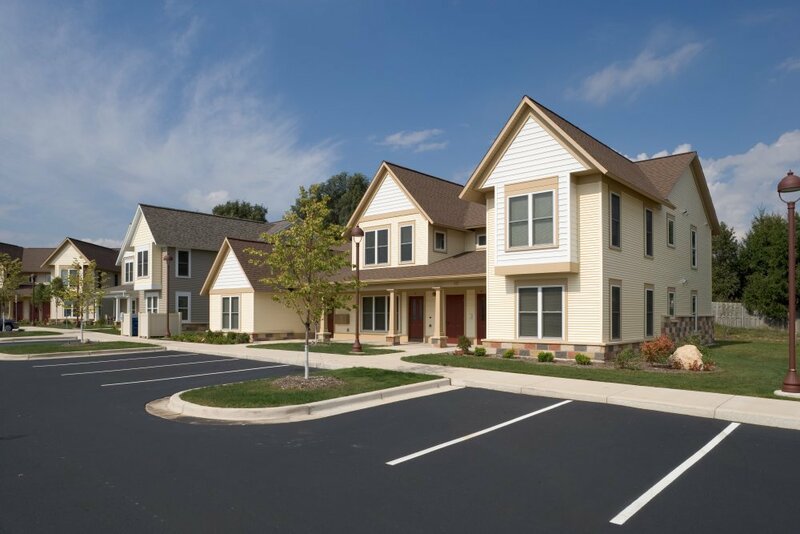 This residential development is located on a 4.26 acre site in the City of Walker, Michigan. The project includes ten separate buildings containing 2 to 7 residential units or apartments in each building totaling 44 residential units. 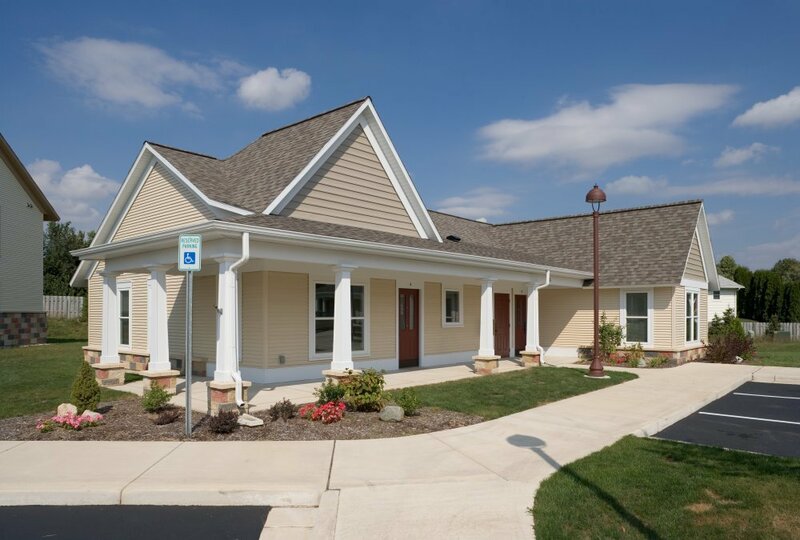 Private road, parking areas for each building, walkways, community building, public sanitary sewer and watermain and stormwater management design were also included in this project. 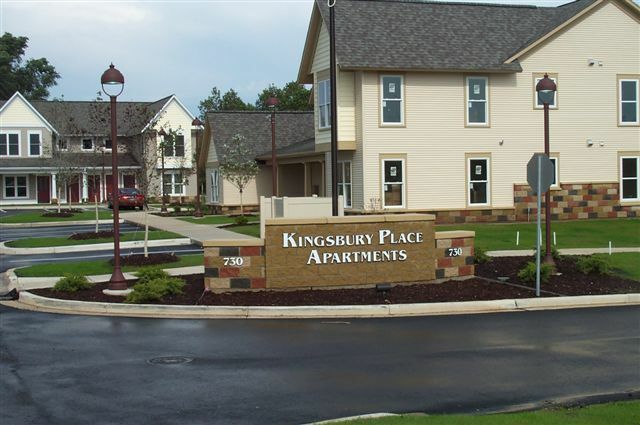 The development is funded by the Michigan State Housing Development Authority (MSHDA) and was designed the meet their design standards. The site was designed to provide handicap accessibility to all units and eight of the lower floor apartments are designed as barrier free units. This development was also designed to meet Green Communities Criteria to receive grant monies. Unique site features included in the design, to qualify for the Green Communities Criteria, is a 60,000 gallon underground cistern to store rainwater to be used for irrigation and vegetative swales to provide stormwater filtration and infiltration. Driesenga & Associates, Inc.â€™s staff provided site plans, civil engineering design, City of Grand Rapids public utility plan and profiles, construction testing and staking services for the overall site. The project also included public sanitary sewer and water design and permitting with the City of Grand Rapids and MDEQ.